I offer all first time clients a free, no-obligation, telephone consultation to discuss your needs. When we do talk together, I will listen very carefully to what you tell me and will answer your questions. Next, I will tell you if I think I can help you. Have you or a family member been told they need to go into a skilled nursing facility (also often called a nursing home) immediately or are now in a skilled nursing facility it is likely you can benefit from talking with me. Call us now and we will get you scheduled to talk with me. If you prefer email me by clicking here now. John R. Frazier J.D., LL.M., MBA is a particularly experienced Medicaid planning attorney who has helped well over 2,500 clients obtain coverage from Medicaid for their skilled nursing facility (also often called a nursing home) stay who are just like you. Maybe you are not faced with immediate nursing home placement. Maybe you have assets over $250,000. Maybe you want to “pre-plan” for the future so your assets are legally structured to allow for qualifying for Medicaid coverage if/when needed in the future thus assuring your legacy to your family. Attorney Frazier understands the problems facing seniors today and he knows how to use the current laws to help solve these issues. 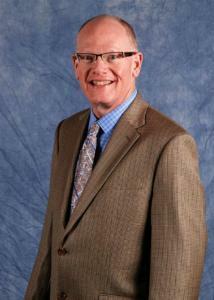 Based in Largo, Florida, Attorney Frazier can help you. If you’re like many families faced with placement in a skilled nursing facility (also often called a nursing home) you feel as though you’re stuck between a rock and a hard place. You probably can’t afford up to $100,000 per year for you or your loved one to live in a skilled nursing facility. 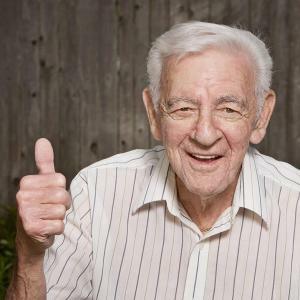 If you or your loved one is going to be placed in an assisted living facility (ALF) unfortunately, the waiting list for ALF Medicaid coverage is so long it is maybe unobtainable. Almost certainly, you do not want to use your life savings on a nursing home with nothing left for your family. Thus going broke from the costs. you or the family thinks that your loved one has too many assets or too much income to qualify for this much-needed assistance. That’s where Attorney Frazier comes in. His familiarity with elder law and over 2,500 successful Medicaid planning cases allows him to help you and your family determine how to (legally) get your loved one within the income and asset guidelines set up by Medicaid. and helped seniors get the much needed financial assistance from Medicaid that they need in order to live in a quality assisted living facility or long-term care facility. 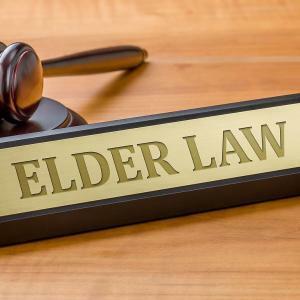 Learn more about Medicaid Planning and other legal issues in Elder Law, VA Benefits, Estate Planning and Tax Law by clicking now to take you to the free resources section of the site before you go. Protecting Your Family’s Assets in Florida: How to Legally Use Medicaid to Pay for Nursing Home and Assisted Living Care. 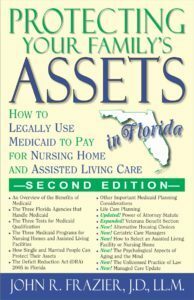 This comprehensive guide shows senior Floridians and their families how to obtain the financial assistance they need from Florida Medicaid in order to live at a nursing home or assisted living facility – without spending the family assets – through strategies used in the practice of elder law. Know what options are available to you even if the senior has substantial assists and income. 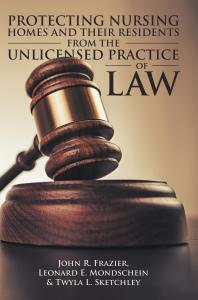 The Unlicensed Practice of Law (UPL) in Medicaid Planning is a significant growing problem. So much so, that both the Florida Bar and the Supreme Court of Florida have taken action regarding this area of concern. The dangers to both the nursing home – and their residents – from working with unlicensed, unregulated, uninsured, and untrained non-attorney Medicaid Planners. Who regulates non-attorney Medicaid Planners in Florida. Financial exploitation of the elderly. How Else Can Our Elder Law/Medicaid Planning Attorney Help? Don’t let the costs of elder care wipe out in months what it took a lifetime to save. families and seniors we work with and see how we can serve you. You don’t have to live in Pinellas County or Largo, Florida for Attorney Frazier to be able to help you. 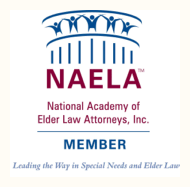 free elder law resources we offer. 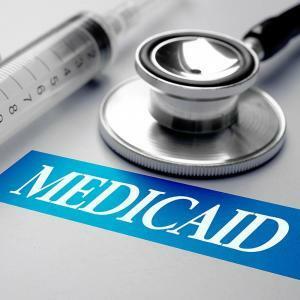 Talk Free To A Medicaid Planning Lawyer ASAP? You have everything to gain and nothing to lose.